The KU4 has the unmistakable characteristics of a smooth ribbon sound, yet it is uniquely different. Like other ribbons, its lightly-tensioned, ultra low mass ribbon has a frequency response beyond 20 kHz, an accurate transient response, and no upper midrange resonances common to large condenser mics. Having a supercardioid instead of a figure-eight polar response pattern mics sets it apart from other ribbon mics. The KU4's suppressed rear lobe reduces the pickup of room ambience and is especially useful when the rear of a figure-eight pattern would pick up undesirable sounds. The KU4's reduced bass proximity effect facilitates closer miking, while its low-tuned ribbon does not exhibit bass distortion. These characteristics make the KU4 well-suited for the modern studio. 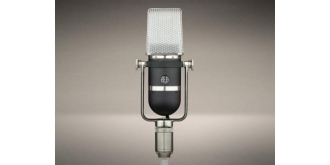 It is currently the only supercardioid ribbon microphone in commercial production. The KU4 is a re-vision of the legendary RCA KU3A, a unidirectional microphone originally designed for the Hollywood movie studios. Also known as the “10001” (for its RCA manufacturing number), it was RCA’s most expensive ribbon microphone and fewer than 600 units were ever manufactured. The KU3A combined the smooth ribbon sound of a 44 with a unidirectional pattern, a wide sweet spot, and reduced proximity bass boost. Expanding an engineer's range of placement choices, it became a standard at film studios around the world. Today, however, the KU3A is a rare collector's item, and only a handful of studios or rental houses own them. The few lucky owners of vintage KU3As in great condition like Grammy-winning producer/engineer Kevin Augunas (Sound City Studios) treat their mics as little treasures. Original KU3As are notorious for their sonic inconsistencies due to production tolerances, so with the KU4, we at AEA engineered the microphone from the ground up in order to recreate this seminal design while ensuring flawless consistency from unit to unit. 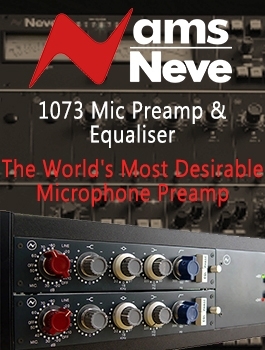 AEA is proud to put this microphone back into the hands of modern users. The KU4 is your ticket to discovering why RCA unidirectional ribbon microphones have been used in professional studios for over 60 years. 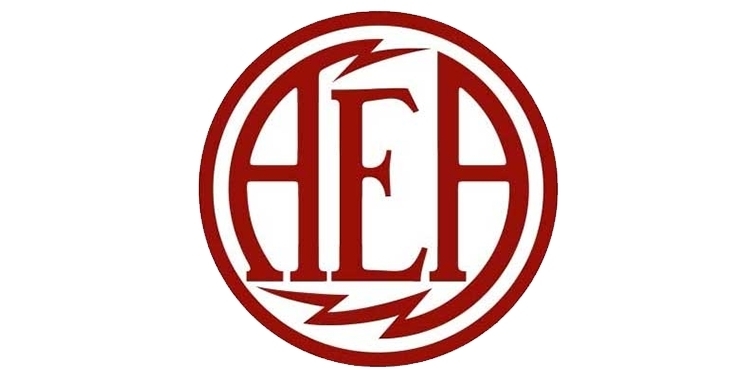 AEA is honored to play a part in its history, and invites you to listen to the KU4 and claim your part of this legacy. 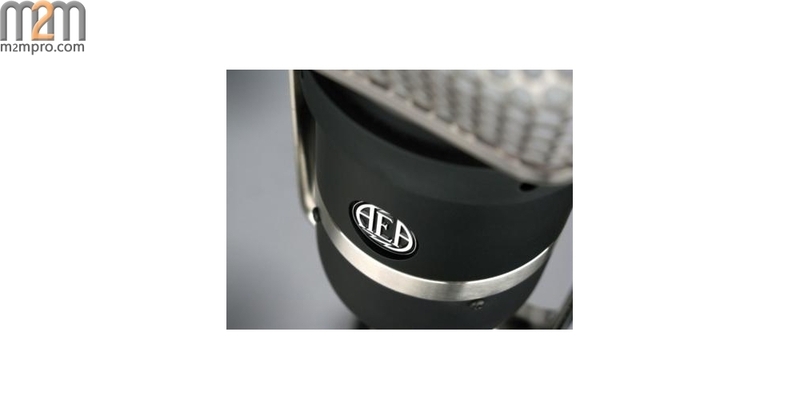 The KU4 utilizes a medium sized ribbon unlike all other AEA mics. While AEA’s Large Ribbon Geometry TM design offers advantages like extended bass response and maximum SPL level, the KU4’s shorter and narrower ribbon is characterized by a unique upper midrange presence that is particularly interesting for vocals and acoustic stringed instruments. 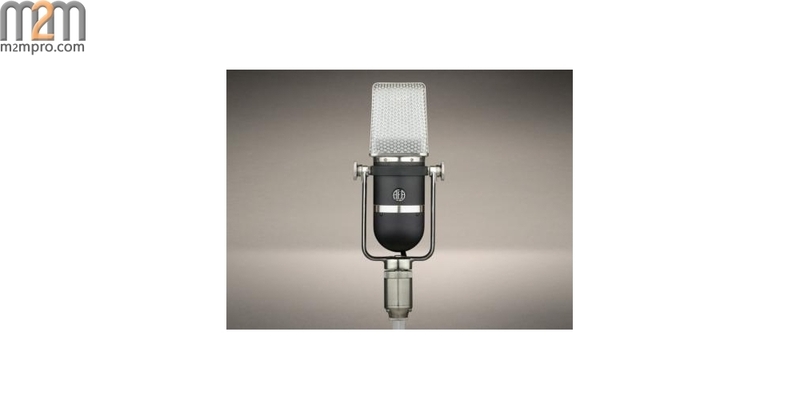 Because of the shorter ribbon, the KU4 is much more similar to the venerable RCA 77 type microphone rather than the RCA 44. By comparison to the 77, the KU4 has a slightly longer ribbon, a fixed polar pattern, and a more natural sounding unidirectional mode.